The family of a walker who went missing in the Highlands said they are desperate to find him. More than 50 mountain rescue volunteers joined a search in Glen Coe at the weekend for Robin Garton, who has not been seen since 25 September. 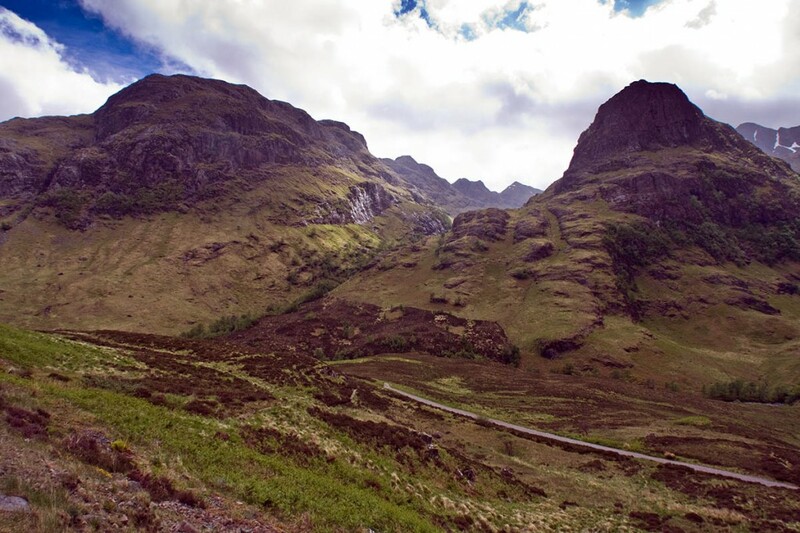 A major search on Saturday and Sunday on Aonach Eagach, the Three Sisters and the wider Glen Coe area failed to find the 69-year-old missing walker, from Devizes in Wiltshire. 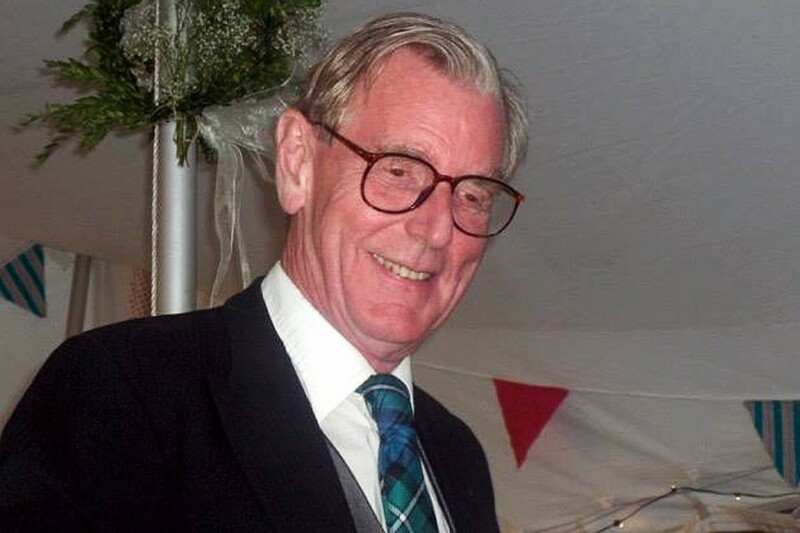 The police’s south Highland area commander Brian Mackay said: “Police Scotland is very grateful to all the mountain rescue personnel and [Search and Rescue Dogs Association] for their continued assistance with the search for Mr Garton. “We would also thank members of the public who have responded to and shared our appeal for information to date. Mr Garton checked out of the Kingshouse Hotel in Glen Coe about 8am on 25 September. His black Volkswagen Passat estate car was found in the Achnambeithach car park, off the A82 by Loch Achtriochtan. Police said they believed Mr Garton may have had made plans to walk in the Stob Coire nam Beith or Bidean nam Bian areas. The missing walker’s family said in a statement: “We are extremely grateful to members of the emergency services and search and rescue personnel who have been helping in the search for Robin. “We are increasingly desperate to find him. Somebody will have seen have seen him on the morning of 25 September and we would appeal to anyone in the area that day to rack their brains. Alternatively, do you know of others that were walking that day who might have seen him?